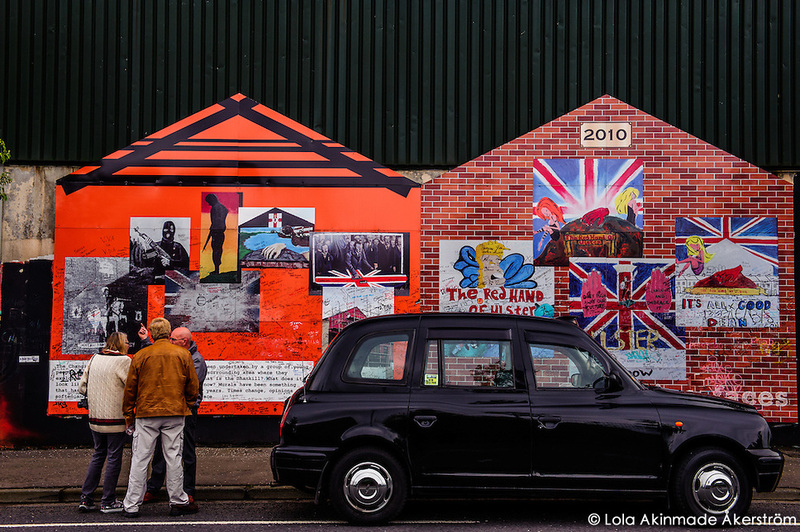 There were only three things I really wanted to experience while I was in Belfast: explore St. George’s Market on a Sunday, take a Black Taxi history tour of Belfast, and visit the Titanic Center. I was going to let everything else happen organically. 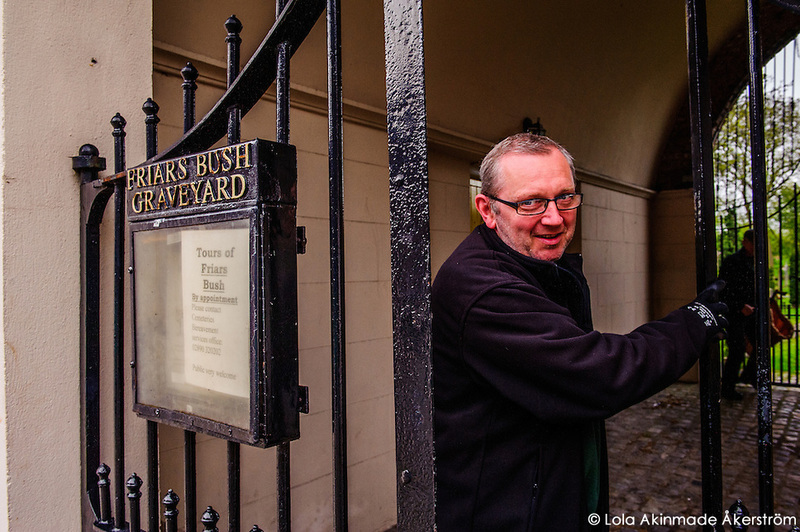 Edinburgh feels like a moody melancholic gentleman filled with more talent than he can use. And when the sun shines, you feel like the only person in the world that matters when his gaze lands on you. Edinburgh feels like a Daniel Day-Lewis. Stockholm feels androgynous to me. Very jean jacket with a flipped collar and white pants. A bit selfish about its space, keeping its very best secrets to itself yet with a bright-eyed bewilderment about the world. Stockholm wants you to find your own secret space and own it selfishly too. 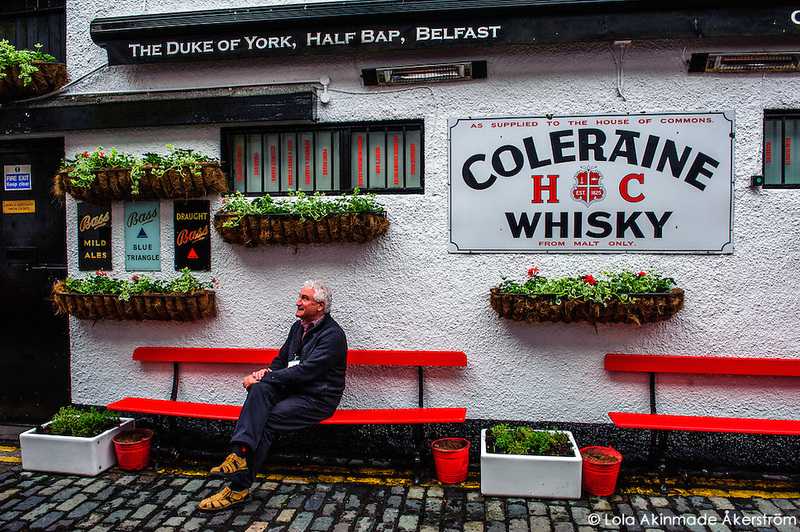 Irish towns such as Galway and Cork feel like chicken soup for the soul. They feel like your mother, someone in her 50s or 60s who is hip with modern times yet revels in classics and tries to weave the past into everyday life. No matter how fancy that chicken soup gets, it remains accessible and grounded and you immediately feel at ease. Belfast reminds me of a raw rugby player; one who tries to put on a suit, who tries to brush his hair neatly, and be what everyone wants him to be. But there’s a searing passion beneath that forced jagged exterior that screams “screw your fancy makeup. 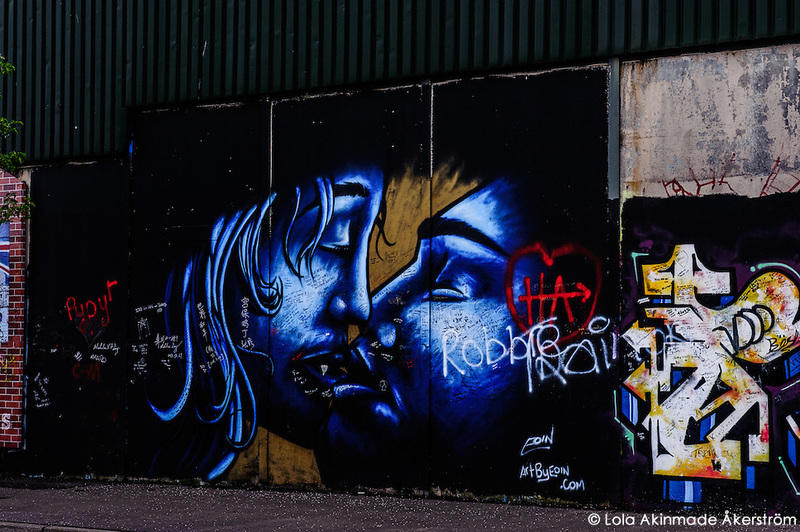 I want you just the way you are.” Belfast feels like a down-to-earth man at his most basal element, and the city has left me intrigued to keep getting beneath its complex layers in an attempt to learn more about how it works. How he works, as it were. One of the reasons I enjoy both Ireland and Northern Ireland is that innate vibe that requires you have (and use) your basic common sense to culturally navigate them. Living life as true and as real as possible. I remember once an Irish man I was chatting with told me that it’s very difficult to get a “big head” around here when you become popular and successful. Your fellow Irishman will bring you down to size. Belfast is steeped in political history, and I took a history + political tour with Ken who has been running Harpers Belfast Taxi Tours for decades. We started off driving through Queen’s Quarter where I stopped for photos of Queen’s University and learned more about the vibrant district’s history as compared to its current rejuvenation. 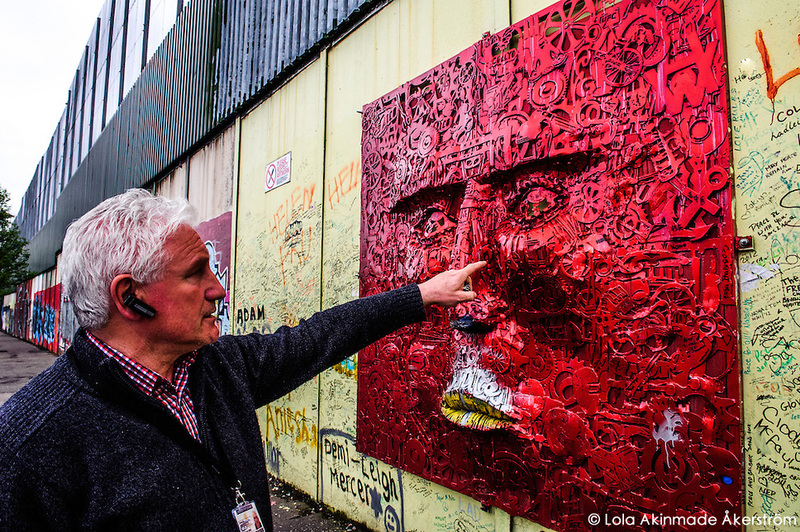 Past the botanical gardens and Ulster Museum, through the Gaeltacht Quarter – Falls and Shankill roads – where Belfast’s world-famous murals coat the landscape as well as the peace wall. We also explored Belfast’s Cathedral Quarter, and other parts of the city before my drop-off at the market. I have over an hour’s worth of recorded audio and wonderful conversations I had with Ken which I still need to transcribe and piece together into a narrative later on. 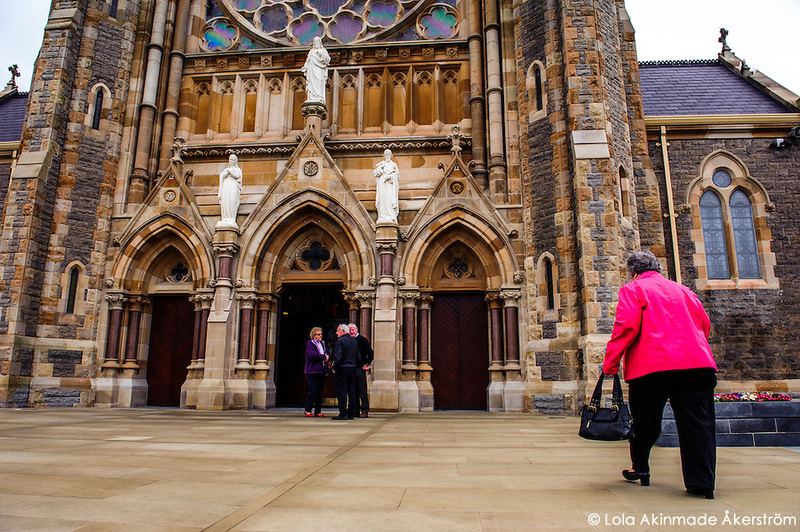 But I just wanted to share a taste of what I experienced while exploring Belfast’s history through its streets. Through Ken’s extensive knowledge and personal experience of the city where he was born and was bred, and has lived through. 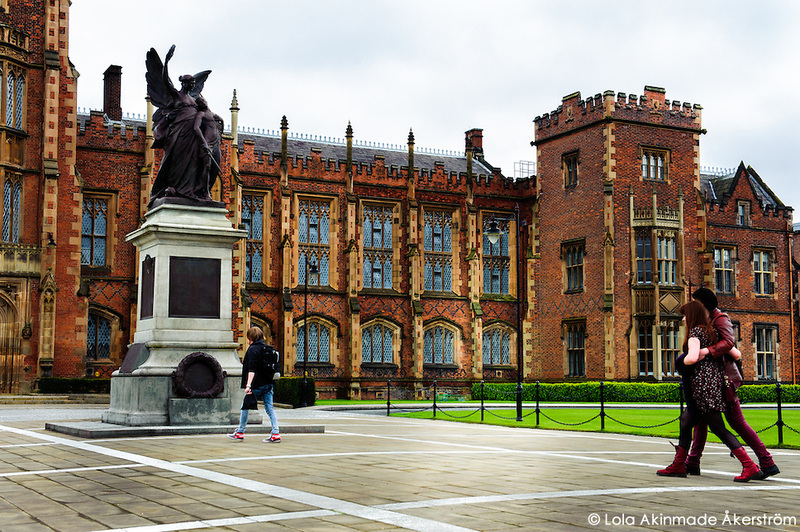 Students walking across the grounds of Queen’s University, Belfast. City workers at Friars Bush Graveyard. 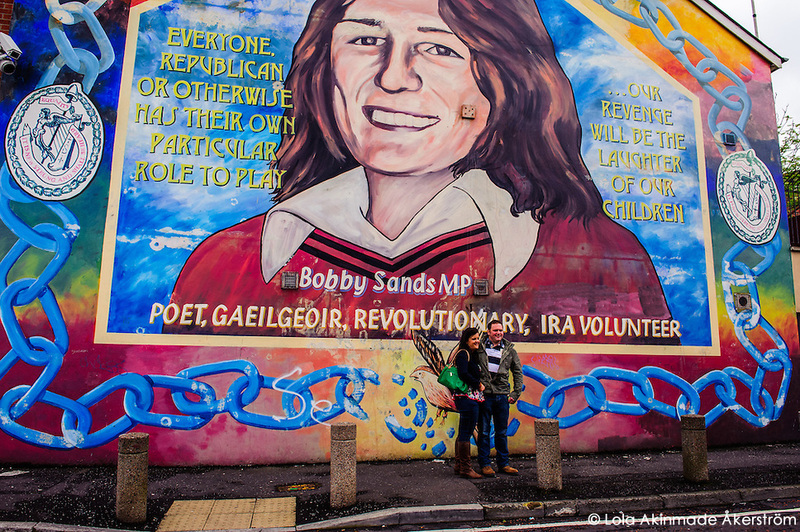 Tourists in front of the wall mural honoring Bobby Sands MP who died during a political hunger strike. 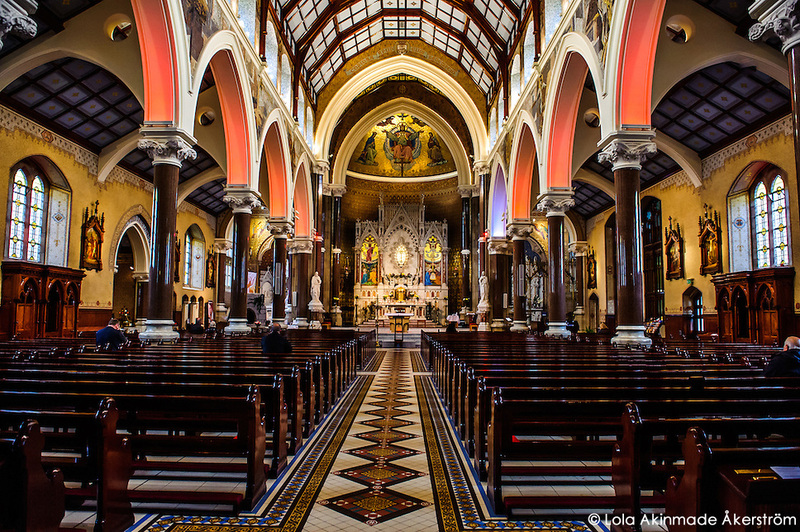 Newly renovated intricate interiors of a church. 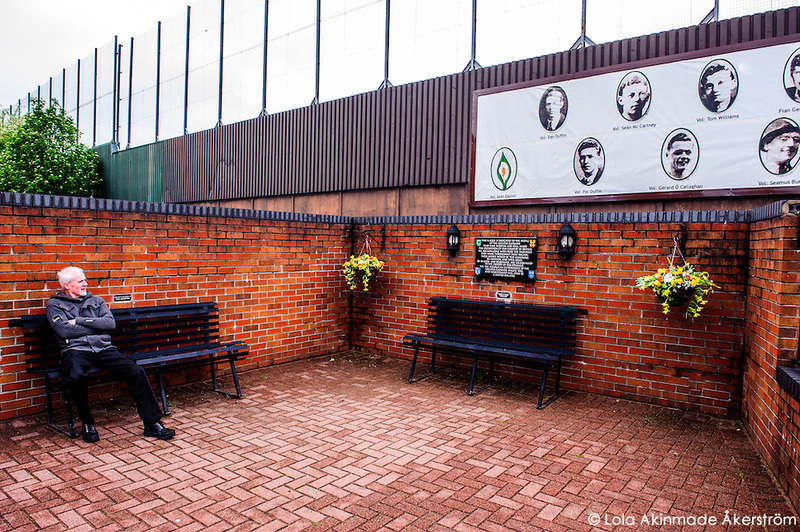 A man waits at Clonard Martyrs Memorial Garden in Belfast for a memorial procession which was scheduled to start in an hour. Murals along the peace wall. Ken shows me his favorite sculpture along the peace wall. 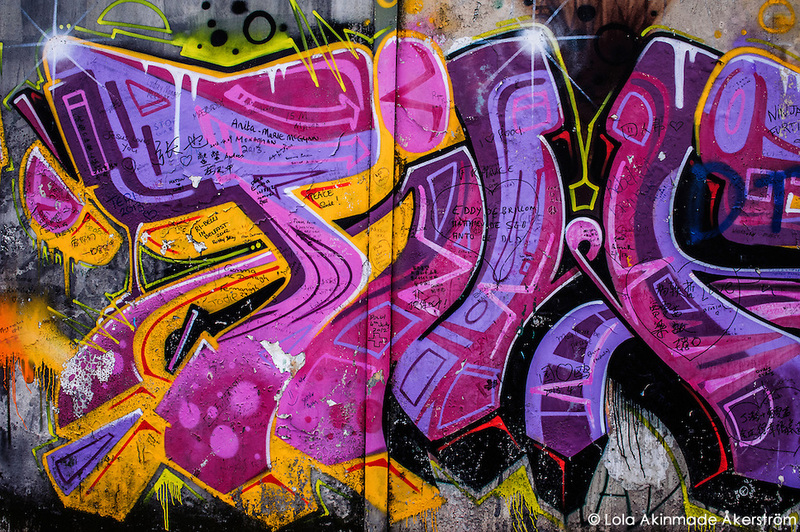 A close up of the peace wall. 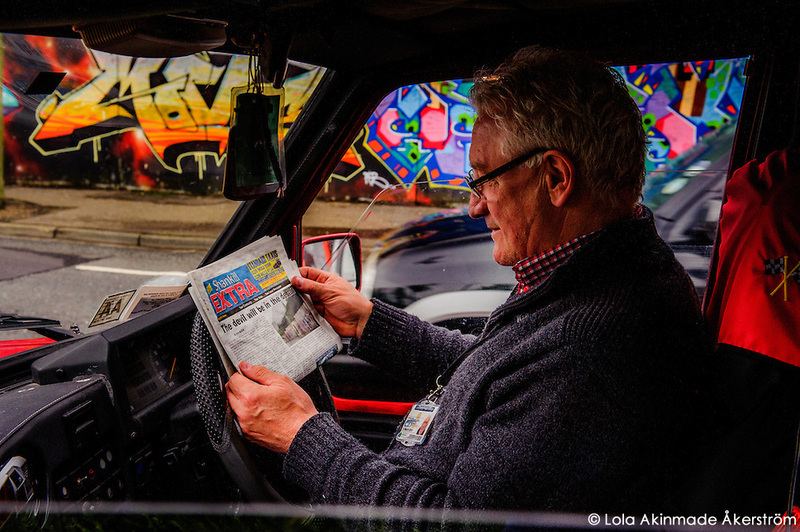 Another Black Taxi tour sharing the city’s history with tourists. 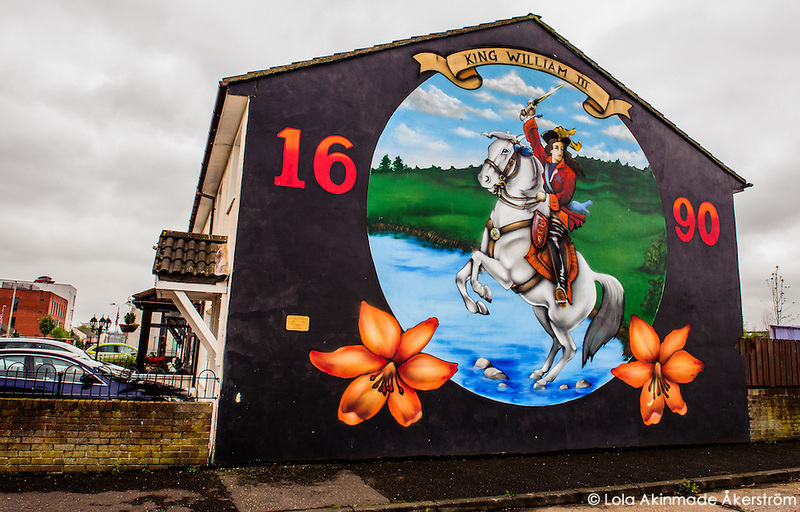 Political street mural of King William III in Belfast. A parishioner heading to church. 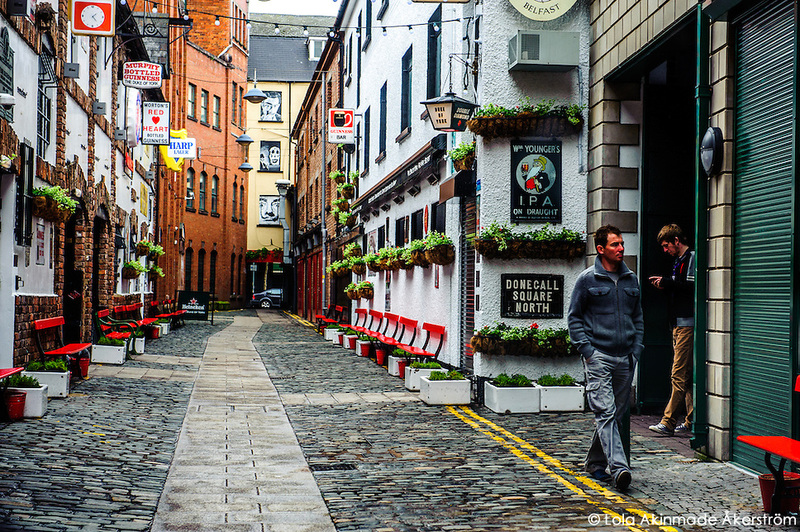 Cobblestoned pedestrian street off Donegall in the Cathedral Quarter. 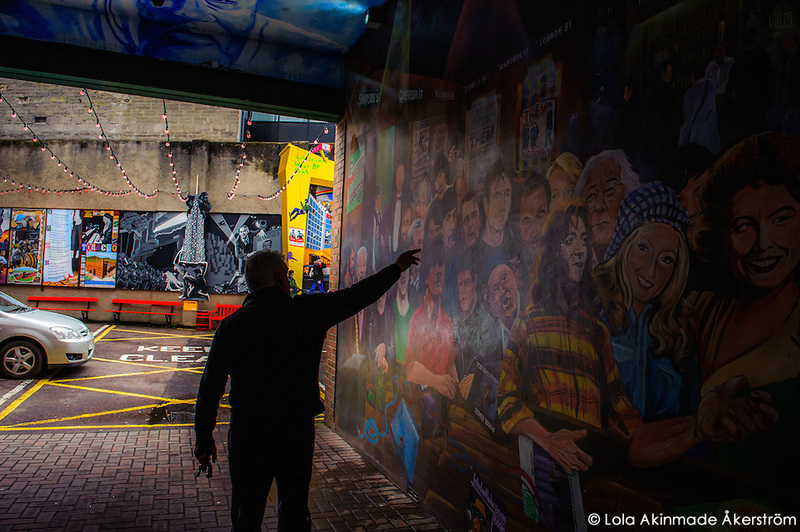 Ken shows me modern murals off Donegall Street in the Cathedral Quarter, pointing specifically to my favorite band – U2 – from the Republic of Ireland. 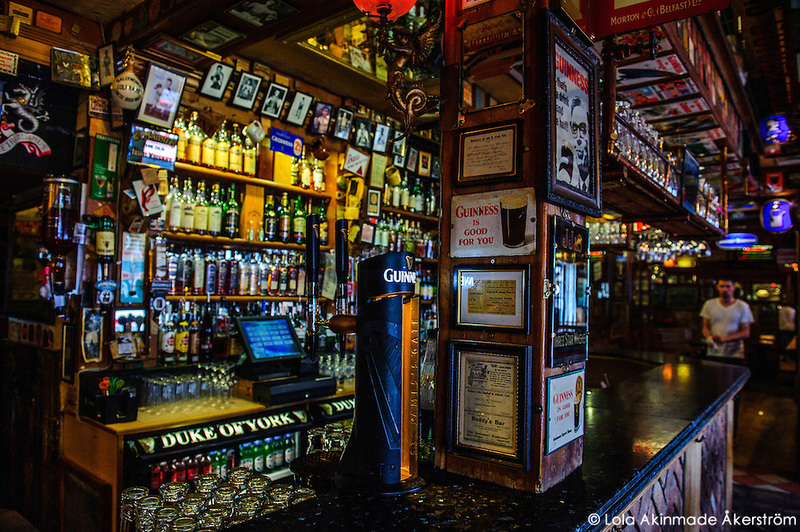 A peek inside the Duke of York bar off Donegall Street. 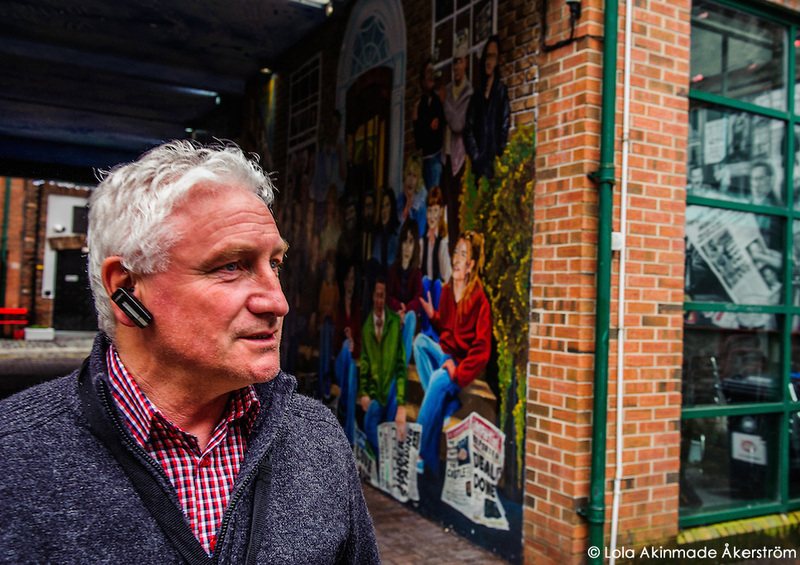 Besides looking like he could be Bono’s older brother, Ken runs a fantastic tour and I’d highly recommend him if you ever plan on visiting Belfast. You can view the full Belfast gallery over at my image bank. My time in Belfast was too brief, but with the help of Visit Belfast who covered my stay at the wonderful Fitzwilliam Hotel as well as arranged a complimentary taxi tour with Harpers Belfast Taxi Tours and tickets to the Titanic Center, I was able to get a taste of life in this richly complex, fully grounded, and constantly evolving city. Have you ever been to Belfast? What did you think?